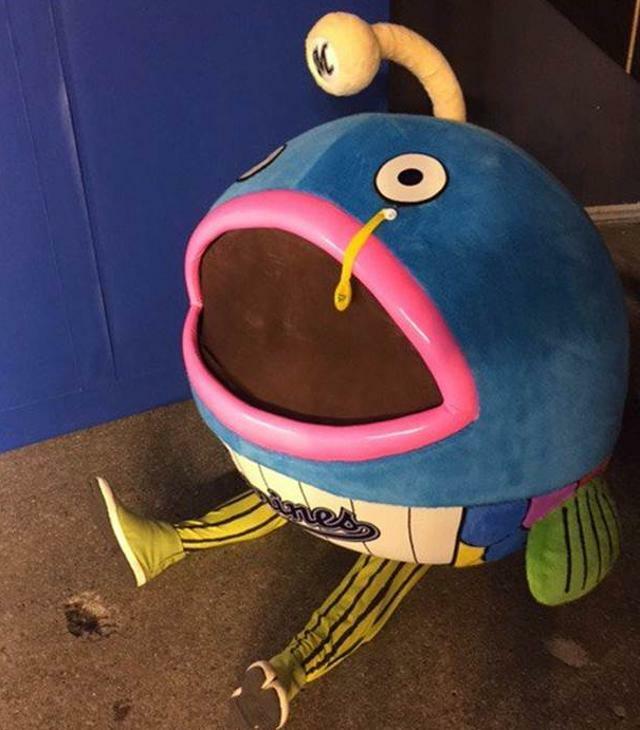 We wrote about Chiba Lotte Marines' new fish mascot last month. 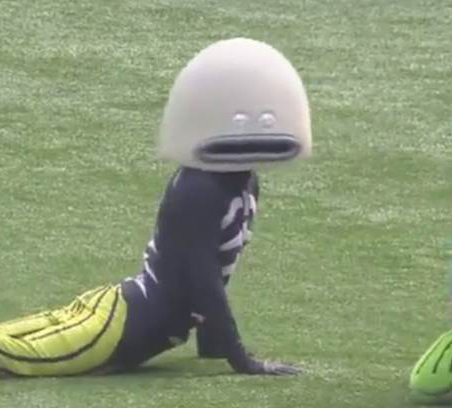 It pranced along the outfield grass, it delighted fans all over the globe via social media and it sat on the warning track, mouth gaping, thinking about what a good life it has. 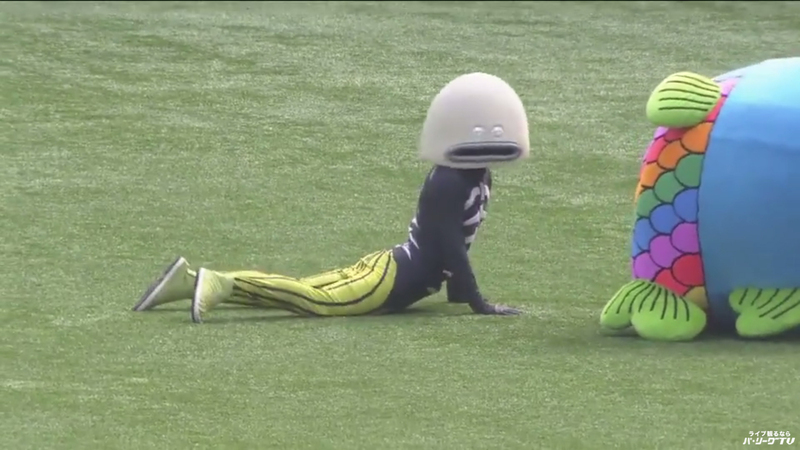 But over the weekend, the Japanese mascot made the transition to its "third form" and we're not really sure what to think of it. According to @GOCPBL, the fish returned to the ocean and will be back by the end of the month. Phew.